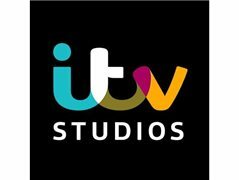 ITV is looking for real people, with real cases, for a popular returning daytime show! Are you a lively character with a dispute you need to settle? Get in touch if you have a real case/story you need settling! Filming is within a week of booking.